Spore turns seven years old next month. It's a strange, innovative, daring, and unsuccessful game, and I thought now would be a good time to look back on what went wrong. Will Wright has enjoyed a long career as a game designer, and is now a legend of the industry. He's been the designer behind two of the best-selling franchises in gaming. He rose to prominence with Sim City, the great-grandfather of all Sim games. He went on to make Sim Earth, Sim Life, Sim Ant, Sim Farm, Sim Golf, and The Sims. He comes up with new genres and new gameplay concepts about as easily as most developers come up with new IP. If you look at his titles, you can see them getting gradually more ambitious and complex over time. He's the Thomas Edison of game design. Not everything he invents is a hit, but when he does make a hit, it shakes the industry. His focus has mostly been on designing interconnected systems with emergent properties and letting players experiment with them. The whole "this game isn't really a game" argument we've been having over the last few years? That's not a new debate. Wright himself called his games "software toys" because you couldn't really win, or lose, or even reach a defined conclusion. Usually there's no story, no game over screen, no win state, and no score. It's up to you to decide what your goals are, and to interact with the systems to discover how to reach them, or figure out if they're even possible. First demonstrated to the public at GDC in 2005, Spore was going to combine all of those past successes into the ultimate version of the "software toy". The biology of SimLife! The scope of Sim Earth! The simulation management of Sim City! The group management of Sim Ant! The up-close personality and immediacy of The Sims! The original title of the game was actually "SimEverything". The pitch was enough to make any Sims fan go wide-eyed with excitement: The game would let you design your own lifeform, beginning as a little single-cell creature and growing it into a ambulatory, intelligent, social, space-faring civilization. "To me, the project was an intellectual love letter to all of existence, a depiction of the entire universe as a complex of interlocking self-similar systems. Patterns emerged ― everything, from disease to culture and space travel could be represented through some combination of cellular automata, agents, and networks. This was my summer dream job: make toys about anything in the universe, using everything I knew about interactive graphics and simulation, for the greatest simulation connoisseur in the world." It was an exciting idea, from the best possible team for making it happen. The public was excited. The technology worked. What could possibly go wrong? Apparently the development team was divided into two camps. One group wanted a cute, friendly, accessible game that encouraged creativity, and the other camp favored a science-based approach to simulating evolution. Wright referred to these groups as the "cute" group and the "science" group. The perception among fans is that the "cute" team won, and ruined the game in the process. I'm not comfortable saying that. Yes, the Spore we got is not a great game, but we didn't play any of the early "science" minded builds. Maybe they didn't work as a game or a toy? Maybe there's a good reason the cute team won. It's hard to say. 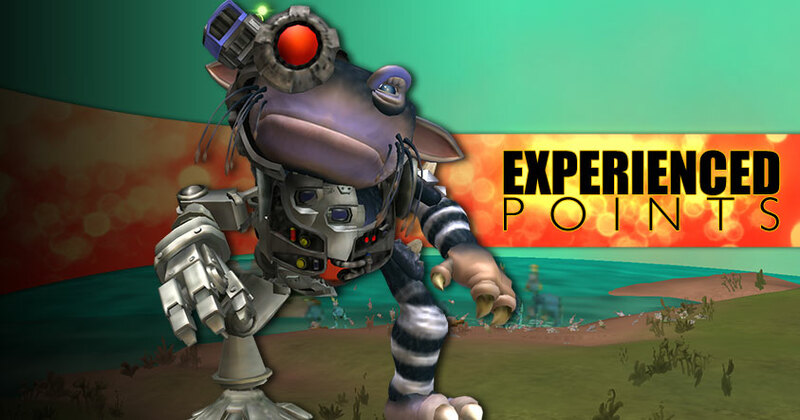 In these conversations we end up comparing all the theoretical different versions of Spore: The game Maxis envisioned, the game Will Wright demoed, the game the public expected, the game EA marketed, and the game we all got. But we only played that last one, so it's a little unfair to insist the other versions were better.